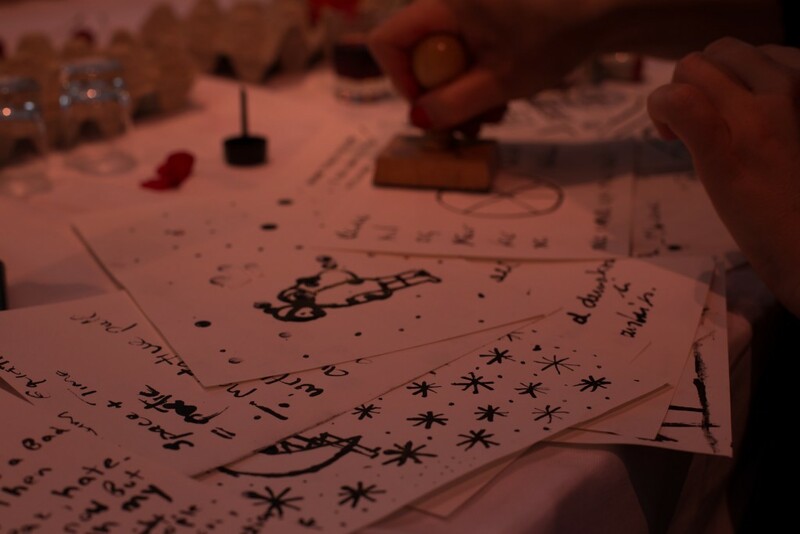 DHT researchers explored a new immersive research and design format at the Prague Quadrennial of Performance Design and Space 2015. 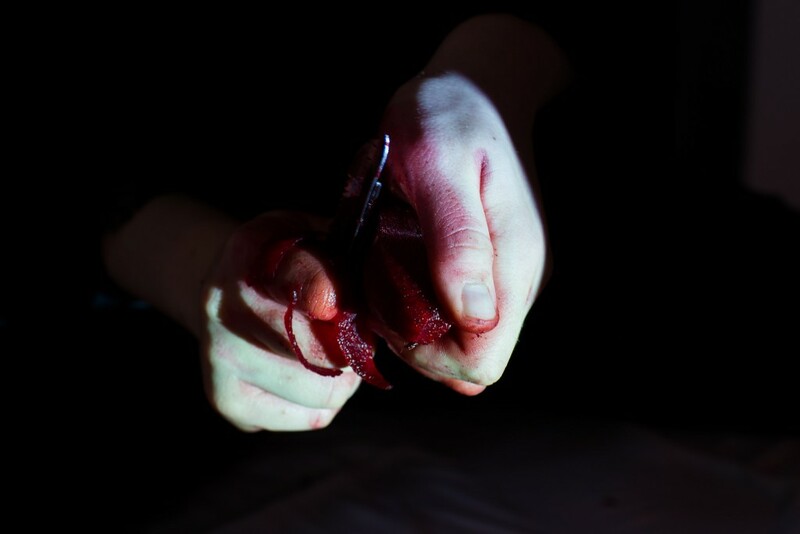 The two Performance Design DHT researchers, Anja Mølle Lindelof and Connie Svabo, were invited to contribute to the immersive performance design project Sisters Hope at the ‘Makers Exhibition’ part of the recurrent performance design symposium in Prague. The Makers Exhibition consisted of a live performance exhibiting event. 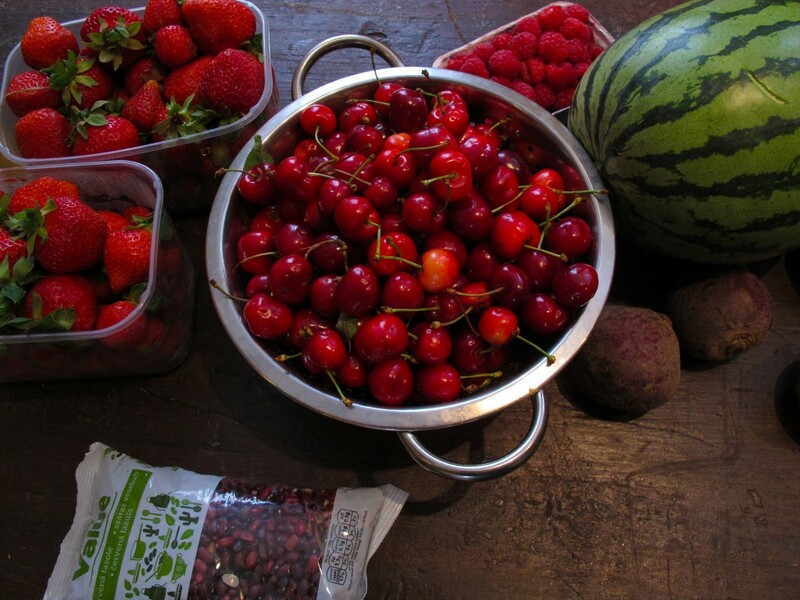 Each day of the Performance Design Quadrennial artists from all over the world prepared and performed food inspired by and coming from different theatrical performances. The project was curated by Icelandic theatre expert and designer Rebekka A. Ingimundardottir. PQ offered a platform for exploring theatrical food and dining experiences in and with an audience, in order to explore not only the design of food itself, but also the way it is prepared, presented, shared and played out. 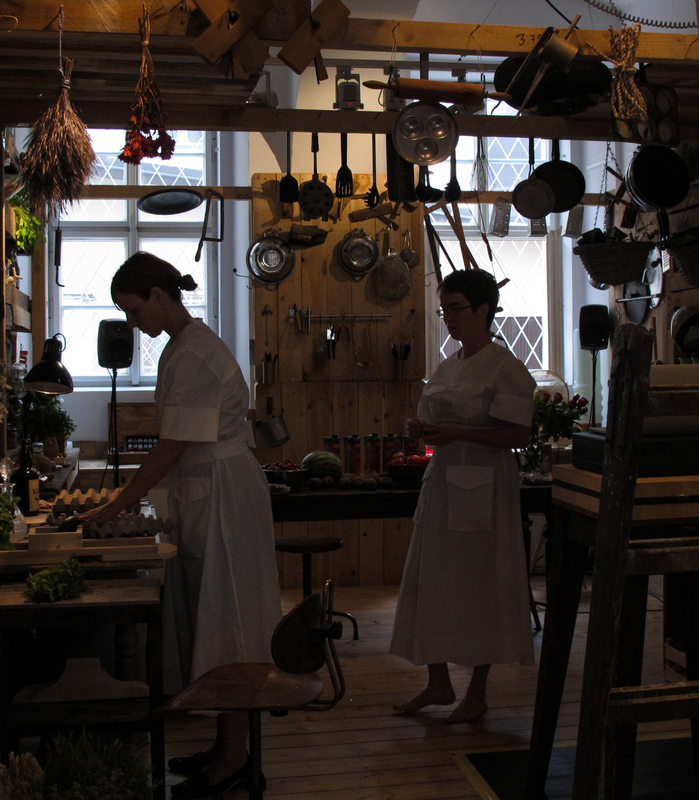 The setting for this experiment was a kind of food-based maker space: a workshop kitchen, a nostalgic machinery food chain environment with a theatrical twist in an art gallery in Prague. 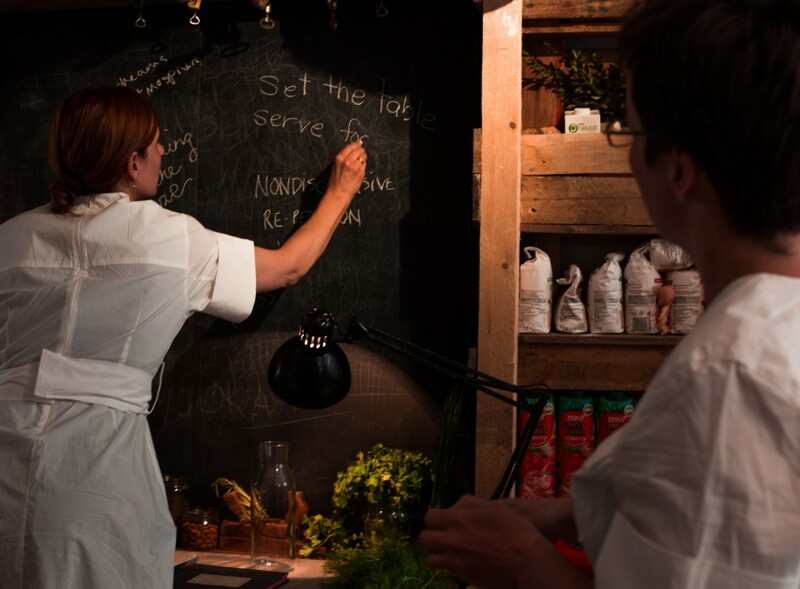 One of the innovations which came out of the conjoint performance between Sisters Hope and the performing DHT researchers, was the act of cooking the dreams of audience participants. 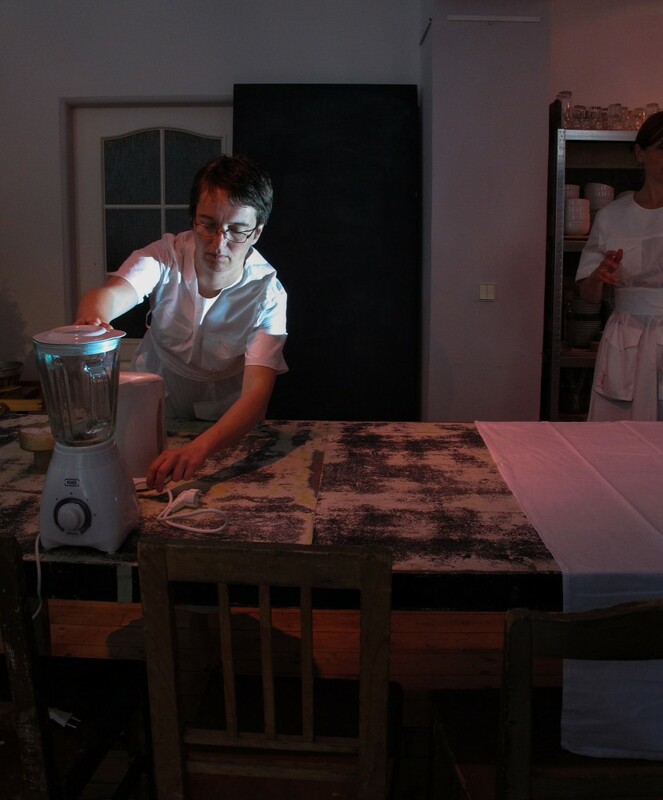 DHT researchers Anja Mølle Lindelof and Connie Svabo performing as dream cooking researchers in collaboration with Sisters Hope at the Prague Quadrennial of Performance Design and Space 2015. Sisters Hope was invited to manifest in the Makers space at PQ15. 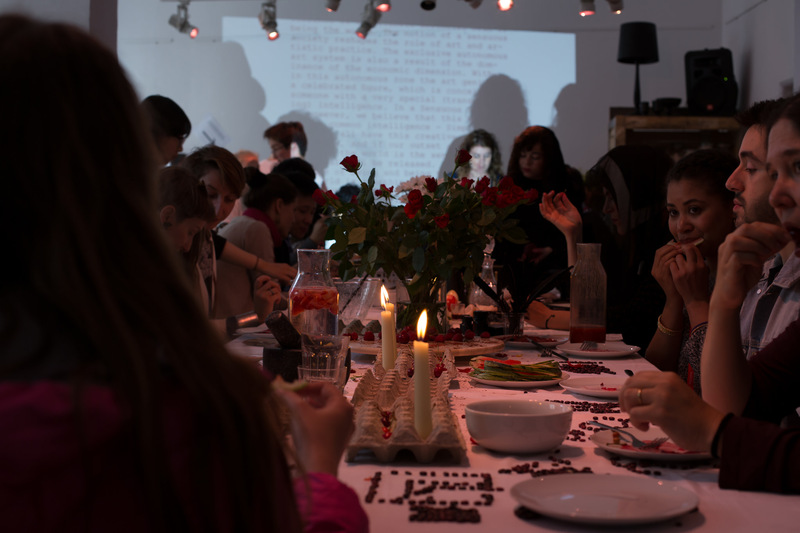 Recycling an existing piece into a food performance Sisters Academy was turned into a sensuous and poetic meal with researchers-in-residence. 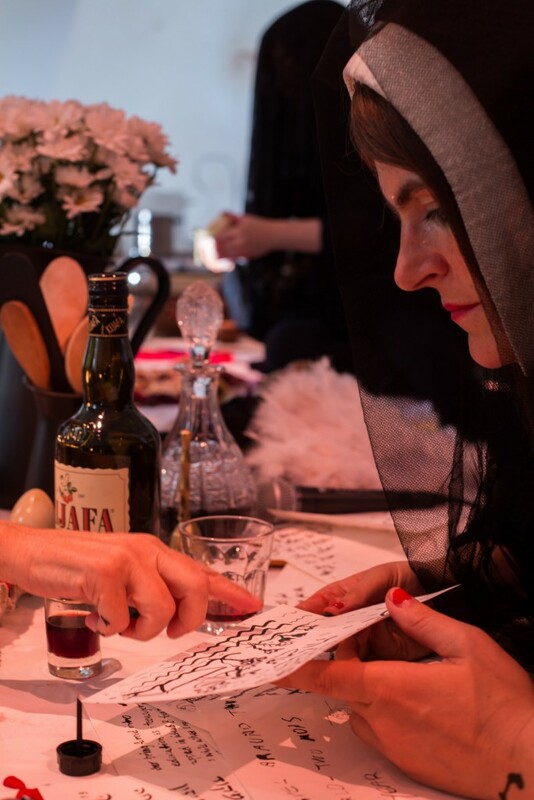 Anja Mølle Lindelof and Connie Svabo will act as Performing Researchers / Researchers Performing again as they are Visiting Researchers at the Sisters Academy Boarding School in Malmø 15-17 September 2015. One Comment to "Dream Cooking Researchers"